you will learn a bit of quilting while sewing a '9-patch' treasure bag. 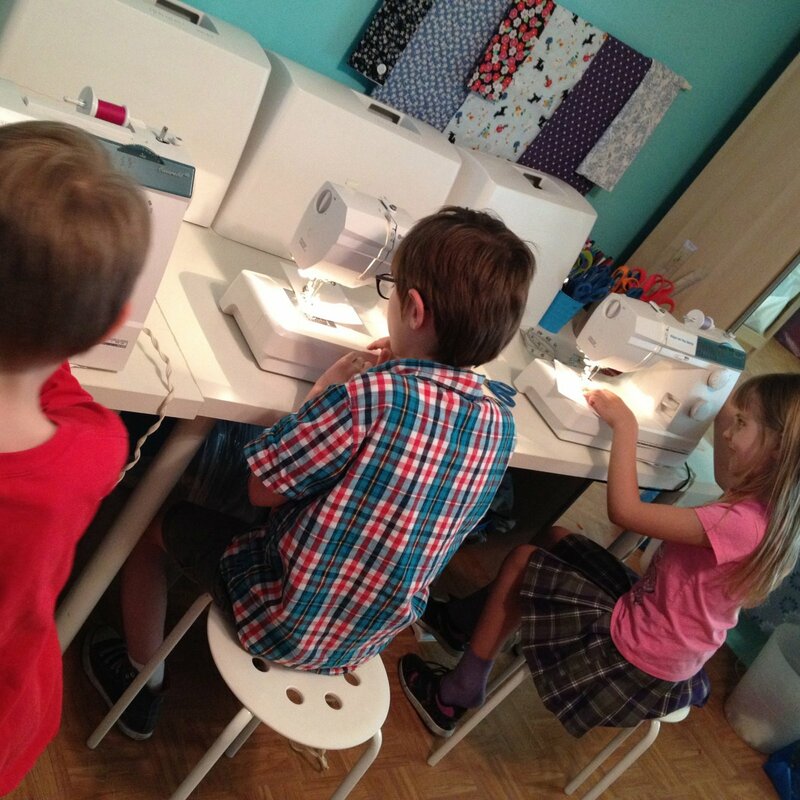 Basic sewing supplies (thread, fabric scissors, tape measure, pins) included with the cost of the class. Bring a snack and a drink if desired. Bring your FULL SIZE household sewing machine, user manual, accessories - if you have one. We have loaners if you need one. Includes patterns, fabrics, beginner tool kit.